Crescent Carpets has been serving the Nashville community for over 50 years. The business was started and is currently owned and operated by the Ellis family. We started working in the carpet industry in Dalton, GA (the carpet capital of the world) and brought our experience and skills to Nashville in 1964. This is now a 3rd generation flooring operation. Let our experience and knowledge of the flooring industry serve your needs. Enjoy personal attention from our family-owned and operated full service flooring company. Come in and visit our showroom and let our highly trained staff assist you in choosing the perfect flooring option. Replace your old, worn-out carpeting with something new. We offer top name brands at competitive rates. While you are remodeling your kitchen or bathroom, don’t forget about the floors. We have many styles available. 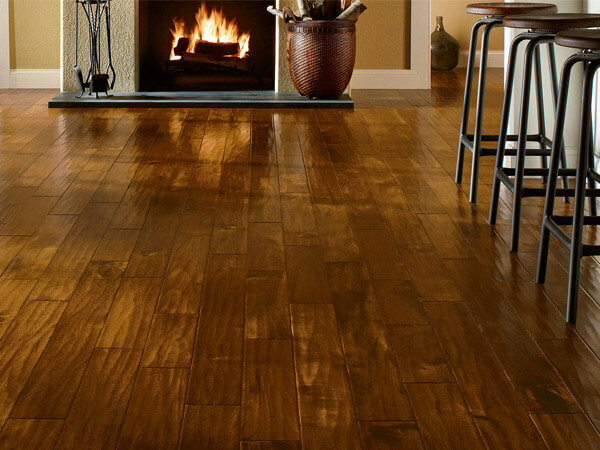 Hardwood flooring can add elegance to any room in your home. Come and visit our showroom, so you can see the difference. Call today to schedule an appointment with our friendly and experienced staff. We will come to your home and provide you with a FREE estimate. Stay within your budget with our affordable rates!